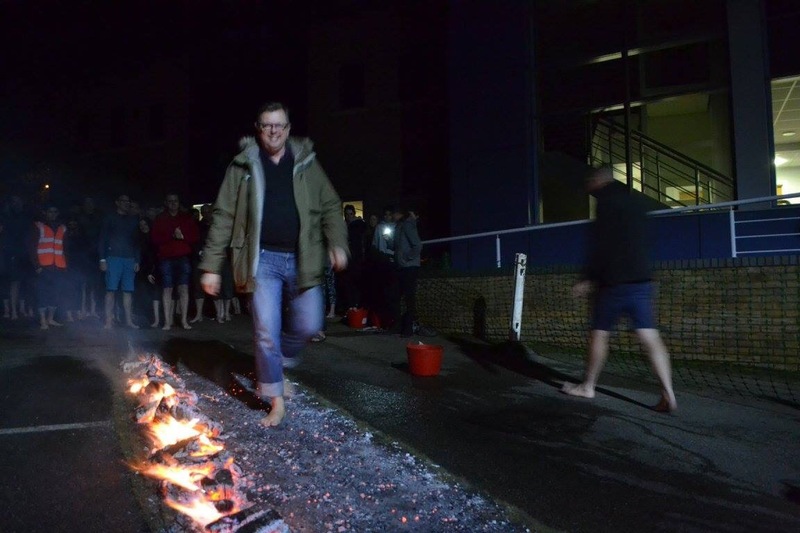 Firewalking is the act of walking barefoot over a bed of hot embers or stones. I can’t actually remember how this ended up on my fabulist. 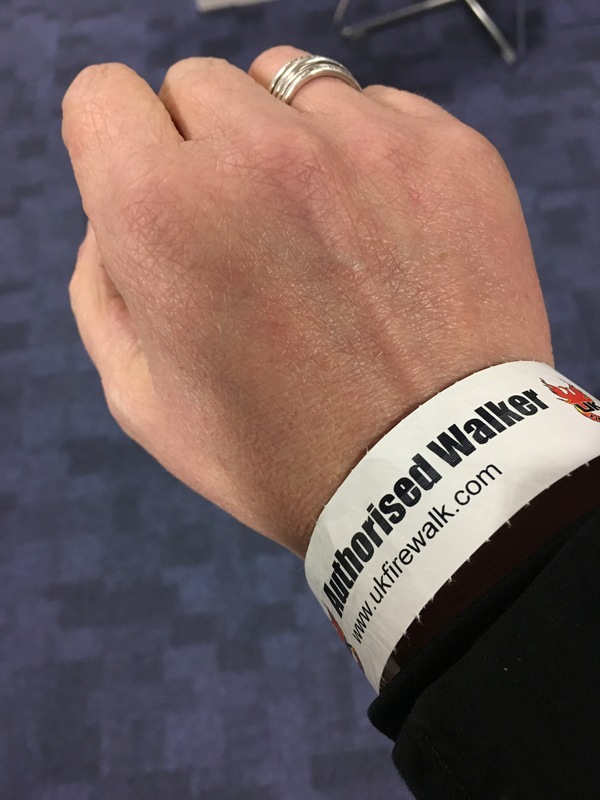 After a google search, I found there was a UK firewalk, there was a list of charity events which you could register an interest in. 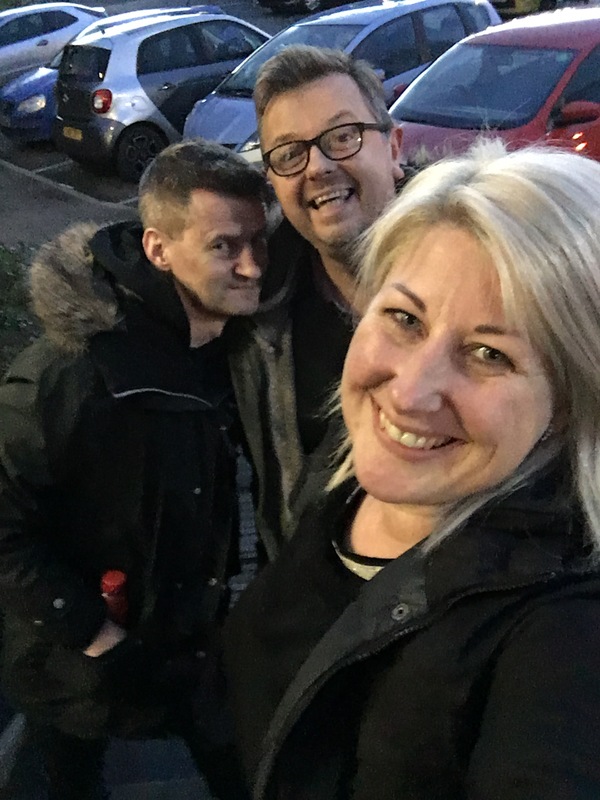 Luckily there was one just outside Preston. 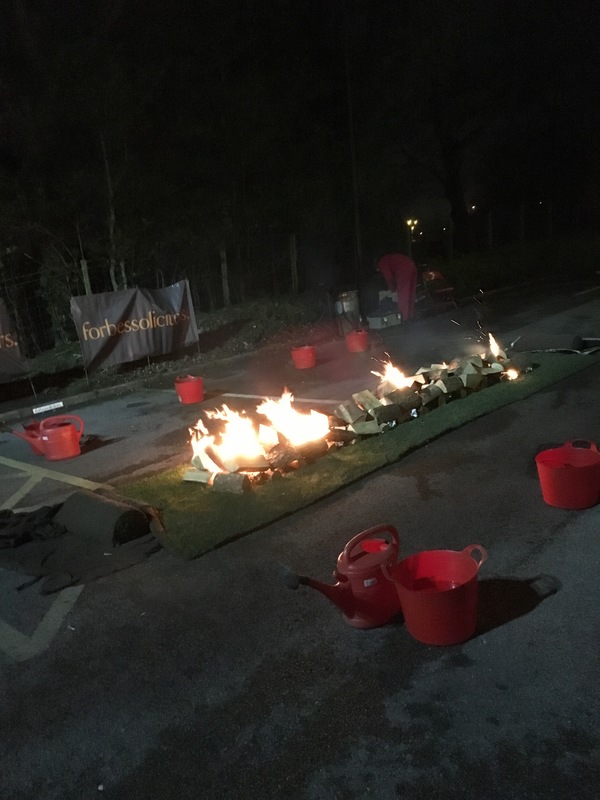 An email and a phone call, firewalk was booked with a donation of £30. 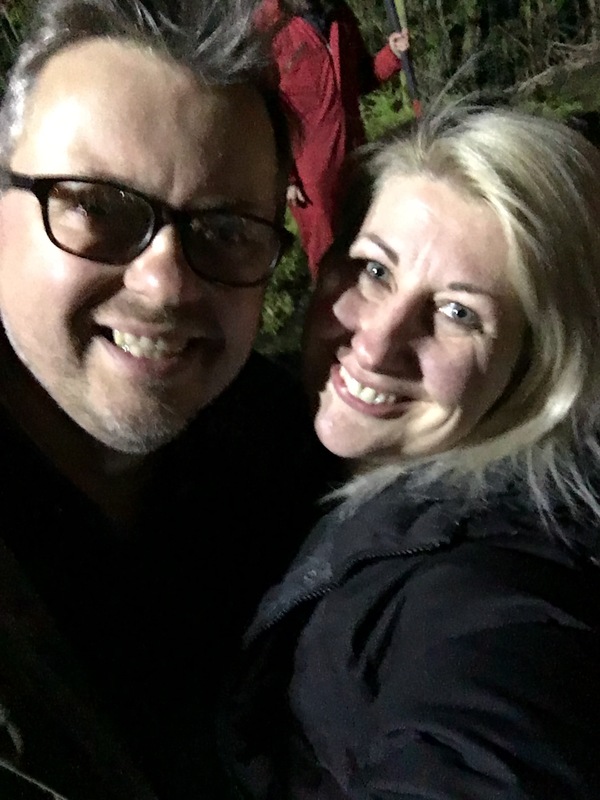 We were out with our friend Justin and he had a milestone birthday coming up, which turned out to be the day we were planning to do the firewalk. 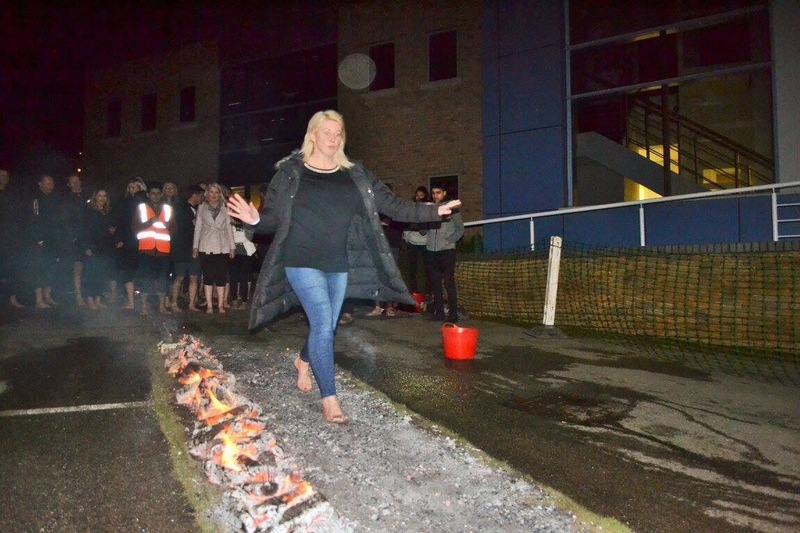 I said I know what you can do “come firewalking with us”. After thinking for a moment said why the hell not. He did say I always wonder what you will suggest next! It’s always fascinating to how you can do this without getting burnt. There are lots of theories about why. Mind over matter, sweaty feet or putting your feet in water before. The main scientific one is the coals are a poor conductor of heat despite their over 550° temperature plus you are in contact with it for seconds. After receiving our final instruction email, the day was here. 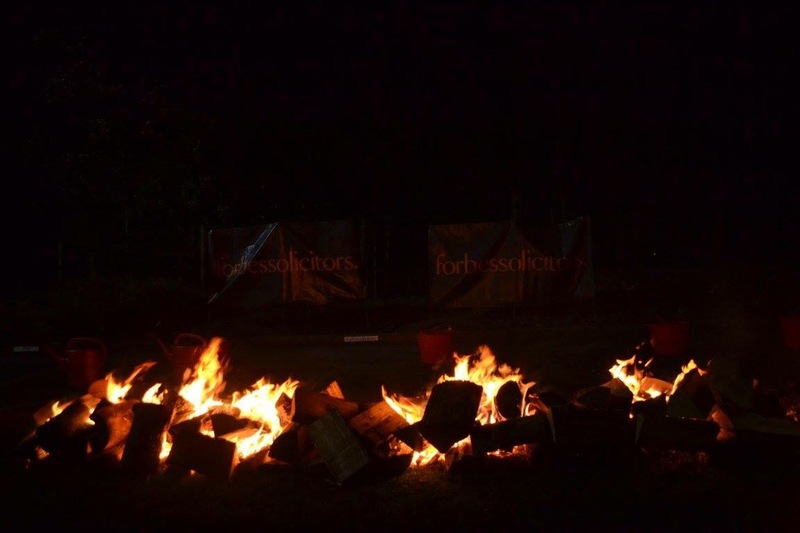 After registration it was time for Scott from UK firewalk to give us the training. 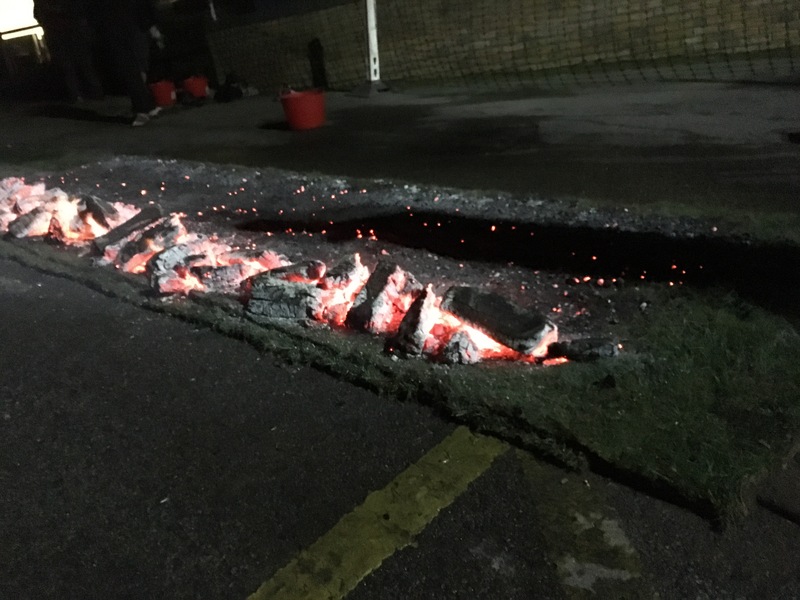 We could see the firewalk being lit. Scott talked through the why and safety aspects. 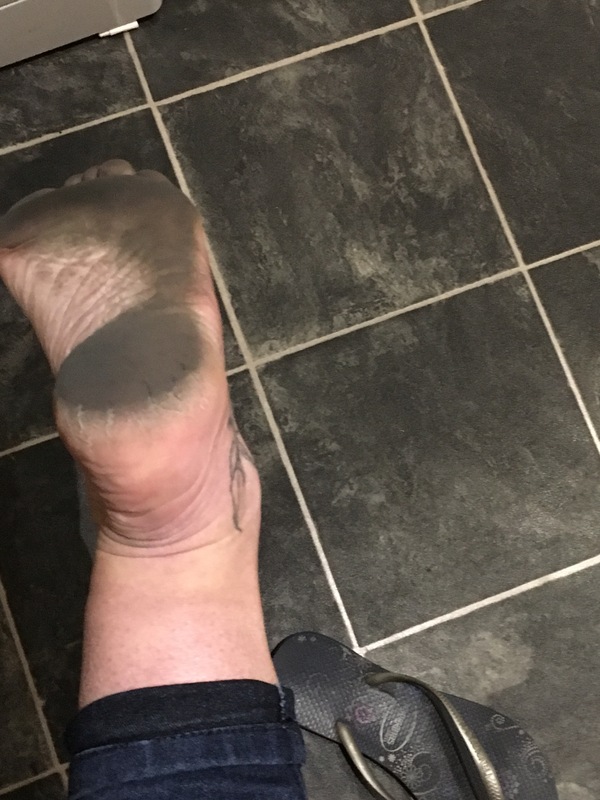 He said I can promise you 3 things, a big smile on your face from doing this, black feet and a certificate. He was right on all counts. An announcement the embers were ready to walk over. A deep breath ok let’s do this. As Justin was the birthday boy, he got to go first. A few more people and it was my turn. Deep breath and trying to remember Scott’s instructions, wipe feet before, walk confidently and wipe feet at the end. The first walk was a blur, wow I did that, it felt warm but no different to walking on hot sands. It was so exhilarating that we did it another 2 times. 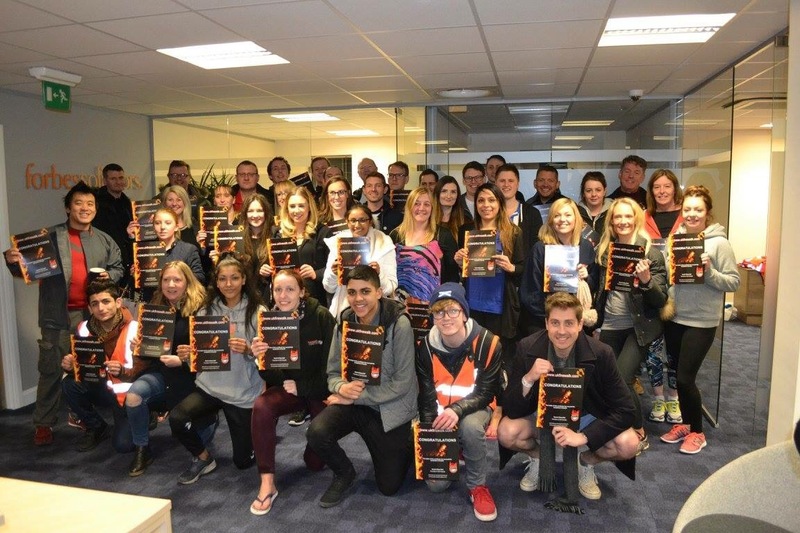 A brilliant night, and yes big smiles, black feet and we got our certificate!